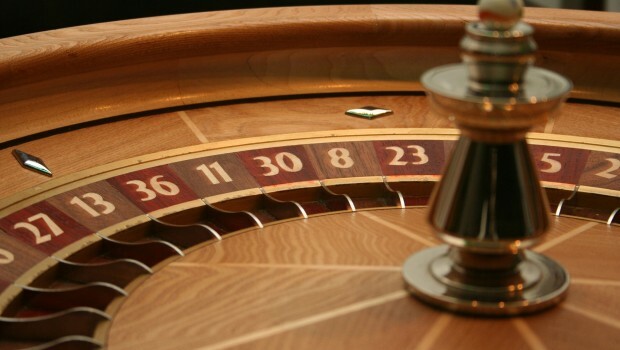 Roulette is definitely not a game that should be played harshly or without thinking at least one step ahead. First things first; when sitting at a table, don’t forget to stack up on some roulette chips, because as we remember, roulette cannot be played using cash or casino checks . You can buy chips after each spin directly from the dealer , but you do have to wait for the him/her to finish removing any winning markers (and paying-off the people who’ve won). When placing a bet on the layout, be very careful not to overlap some other number/line by accident. The casino holds no responsibility when a player messes his bet, and will act upon what is showing on the layout. 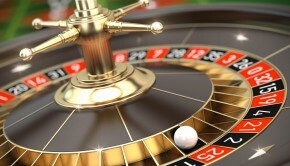 If for example you’ve just wont a straight bet, but due to carelessness and the spur of the moment you had unintentionally placed the chip over the line separating your number, from a neighbouring number, the dealer will recognize this as a split, and pay what any split is worth – 17 to 1. When you see that someone already has a chip (or stack of chips) on whatever bet you were planning on making, don’t worry. Because each player is using a differently coloured stack of chip, piling bets on top of each other is perfectly acceptable. 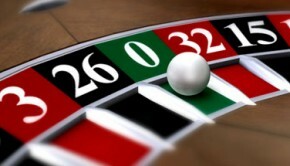 The way you know that the ‘betting round’ is over, is at the exact the moment the ball hits the roulette wheel. This is not a solid rule per se (professional players do some times place their bets after the ball is in motion), but due to their lack of experience, new players are advised to bet as fast as possible. 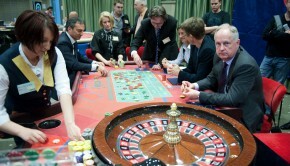 Players are not allowed to remove the coloured chips from the table. Some casinos might not be so forgiving as to let you go with a simple slap on the wrist. Taking chips from the table might be interpreted as stealing. The dealers usually don’t keep track on how many chips each player has after a few spins. Should you wish to leave (or go to the rest-room), you have to forfeit your seat and cash all the roulette chips you have on the table. There are still many new players, who simply forget that they are not supposed to take chips with them when they leave the roulette table. Issues like this are often resolved within minutes (unless it becomes a habbt, in which case the person might be questioned by the floor security).